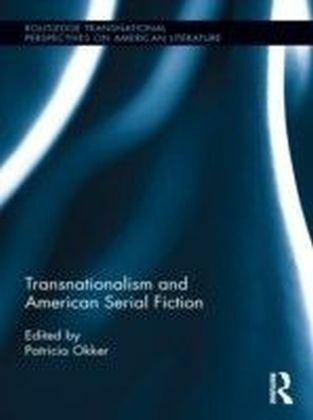 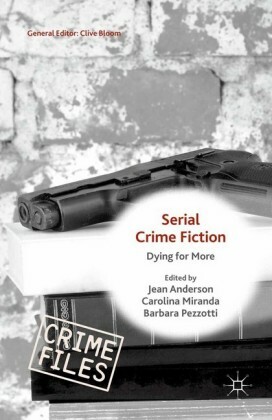 Transnationalism and American Serial Fiction explores the vibrant tradition of serial fiction published in U.S. minority periodicals. 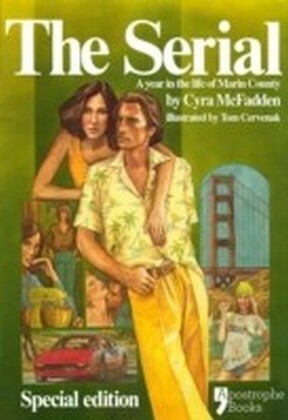 Beloved by readers, these serial novels helped sustain the periodicals and communities in which they circulated. 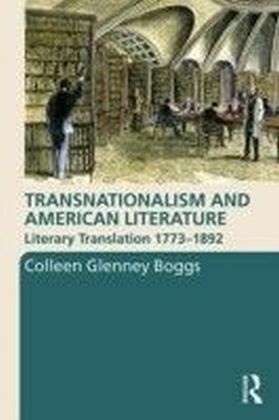 With essays on serial fiction published from the 1820s through the 1960s written in ten different languages-English, French, Spanish, German, Swedish, Italian, Polish, Norwegian, Yiddish, and Chinese-this collection reflects the rich multilingual history of American literature and periodicals. One of this book's central claims is that this serial fiction was produced and read within an intensely transnational context: the periodicals often circulated widely, the narratives themselves favored transnational plots and themes, and the contents surrounding the fiction encouraged readers to identify with a community dispersed throughout the United States and often the world. 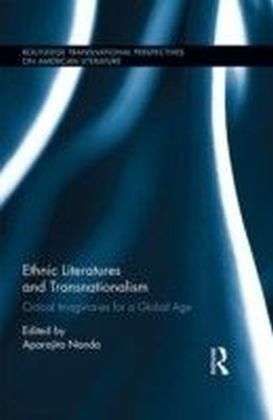 Thus, Okker focuses on the circulation of ideas, periodicals, literary conventions, and people across various borders, focusing particularly on the ways that this fiction reflects the larger transnational realities of these minority communities.